If you love fashion and shopping, you have to try Stitch Fix. After providing them with a bit of info about yourself, they'll surprise you with some great outfits to consider. If you like them, you keep them and pay for them. If you don't like them, you return them and don't pay anything. CLICK HERE to get $25 credit on your first mystery box from Stitch Fix. When you are stuck at the mall, make it a little more adventurous by playing The Floor is Lava. Strapping on a shock collar is a scary thing. Try doing anything that requires precision while your friend zaps you. Grab your own shock collar here. Visit our YouTube channel and subscribe for more videos of crazy adventures. 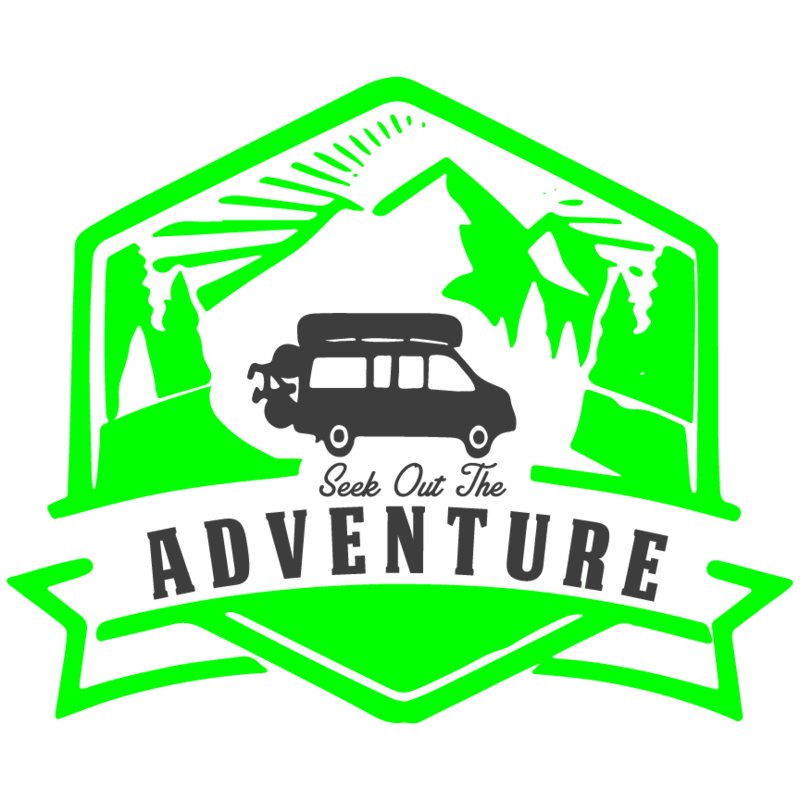 Subscribe to my YouTube Channel for more videos of adventure. I hate bike maintenance...but if you dangle pizza in front of me like a carrot, I'm a little more willing to get 'er done.